Ooh, sounds interesting! I’ll have to give it a peek! Thanks India! 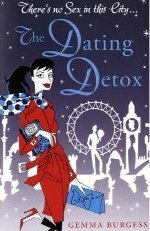 Definitely have a read of The Dating Detox – it’s excellent. See you on Twitter. Into techie stuff, design and writing – love that mix!